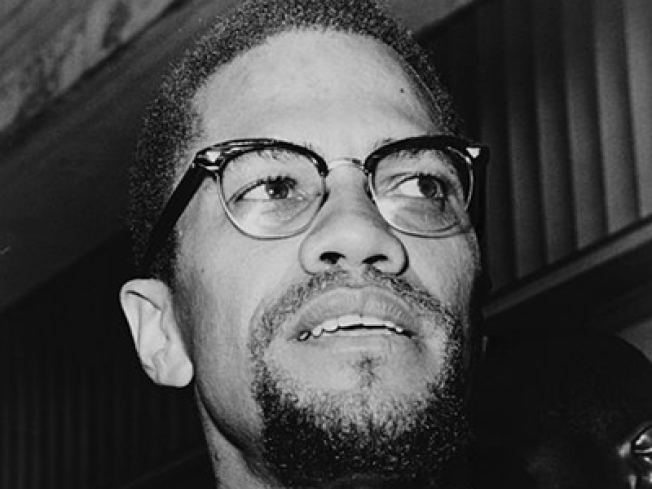 The daughter of civil rights leader Malcolm X is set to appear in a North Carolina court on several outstanding warrants from New York. Malikah Shabazz is scheduled to appear in a Madison County court Tuesday morning. An attorney for Shabazz says she is not fighting extradition. Authorities say Shabazz was arrested Friday night after authorities responded to a call to a Mars Hill home. Investigators found that the 45-year-old had several outstanding warrants from Queens, N.Y., that include charges for grand larceny, forgery and identity theft. Lawyer Sean Devereux says the warrants appear to be from 2009 but that Shabazz was never served with the papers. Her attorneys are not sure about the circumstances of the charges.